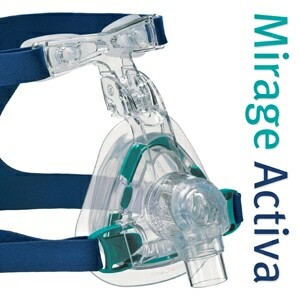 The ActiveCell cushion comes standard on all Mirage Activa LT CPAP masks. 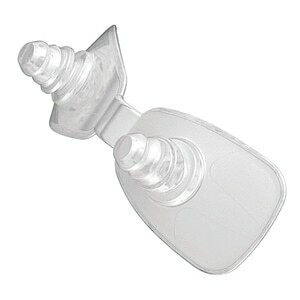 It can also be used as an alternative cushion for all Mirage SoftGel CPAP masks. 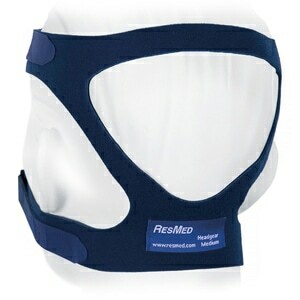 ResMed’s improved ActiveCell cushion features an inflatable chamber that automatically expands and contracts to create a gentle sealing force without requiring strong headgear tension like more traditional nasal cushions. In addition the ActiveCell decouples movement from the mask and face to create a more stable, uninterrupted sleep, even for the most active of sleepers. 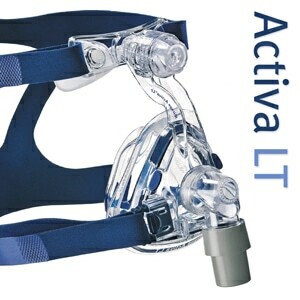 SIZING: The Small Activa LT mask uses a smaller frame size then other Activa LT masks and therefore the Small cushion and clip can only be used on small SoftGel or Activa LT mask frames. 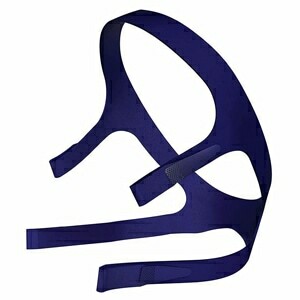 Medium, Large and LargeWide Softgel and Activa LT masks all use the same "standard" mask frame and therefore their cushions and clips are all interchangeable. I can not express my gratefulness for your customer service as well as the new Activa that I just received it fit the existing frame perfectly and will be great to use.